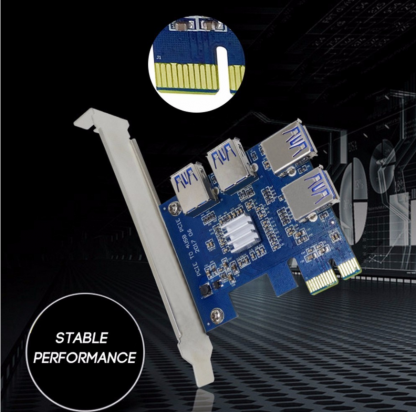 Ensure that your motherboard has capacity to supply all ports. 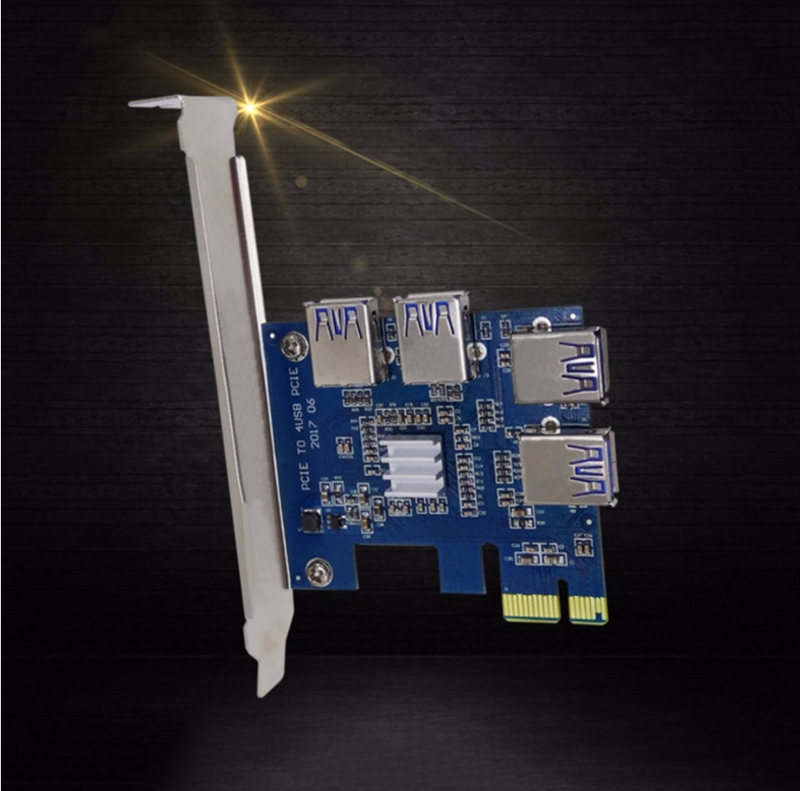 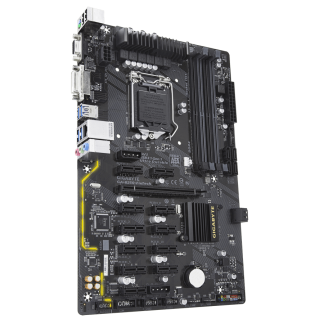 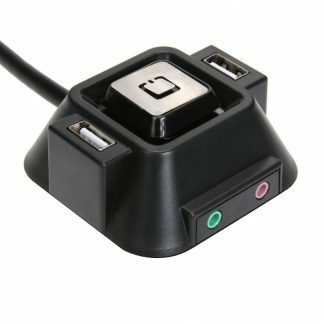 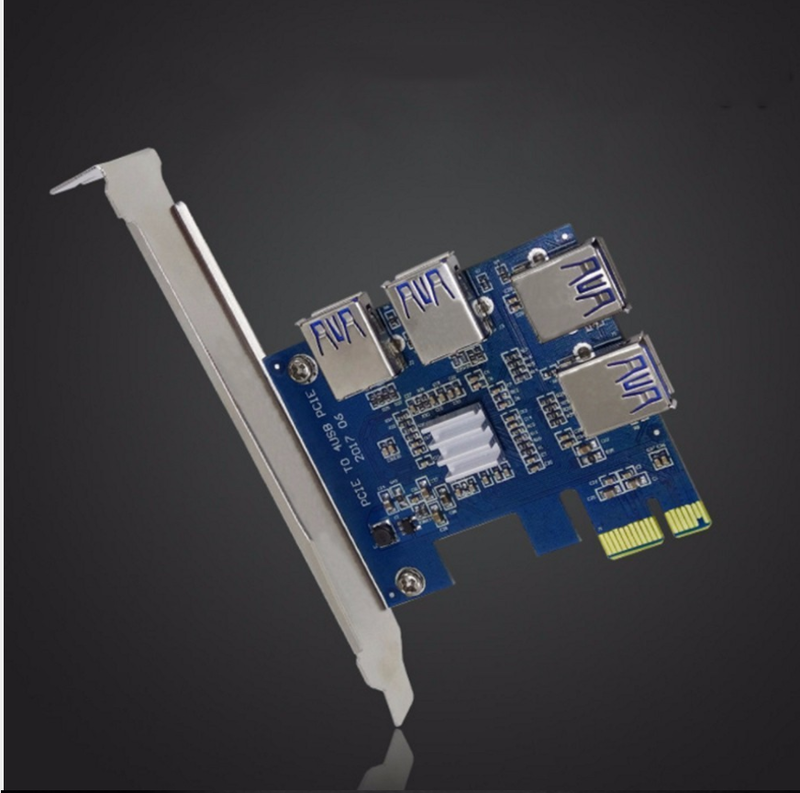 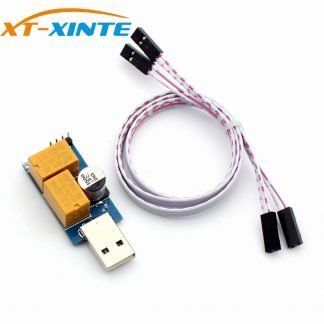 Enables connection of 4 risers through USB 3.0 cable to one PCIe 1x motherboard port. 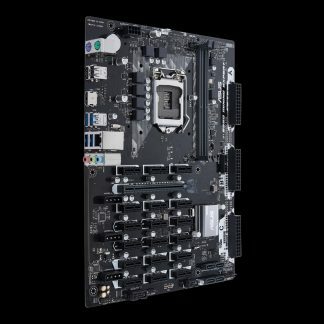 Effective way to expand the mining capacity of the motherboard.